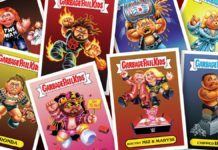 If you’re looking for a great Sunday in SoCal on April 29th, why not visit Knoxk Pro Entertainment’s WrestleFair? 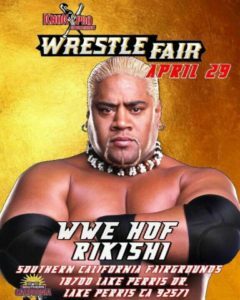 It’s a pro-wrestling show and con for the California fan featuring friend of Nerdbot, WWE Hall-of-Famer Rikishi. But wait, there’s more! 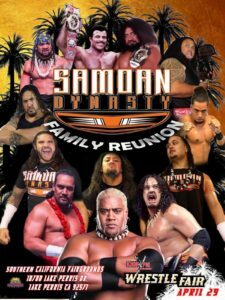 Rikishi will be part of the Samoan Dynasty Family Reunion, featuring tons of legends and up and coming members of the great Anoa’i family. Also meet legends like Rocky Johnson, Mil Mascaras, Candice Michelle, and indie hero Joey Ryan! Nerdbot Media will be there as well! Say hello to the Nerdbot Girls and the G1 Boys in cosplay alongside all your favorite wrestling superstars! 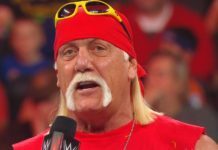 Tickets start at just $20 for the show on Sunday, April 29th in Lake Perris, CA at the Southern California Fairgrounds. Doors open at 9 AM and you know Nerdbot will have a great day with lucha libre, the Samoan Dynasty, and amazing entertainment.